The hardtop allows a secure transport and storage of materials from the weather and looks. 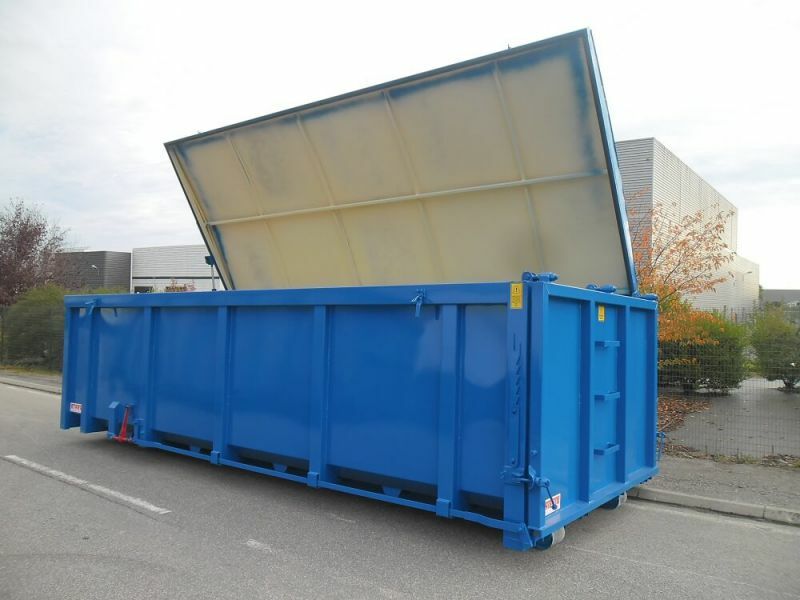 These boxes and dumpsters multi-lift are available in lengths from 10 to 40 m³. Our hydraulic and sliding roofs are manipulated from the ground as from a dock. Lockable, they allow you to have goods protected against theft. 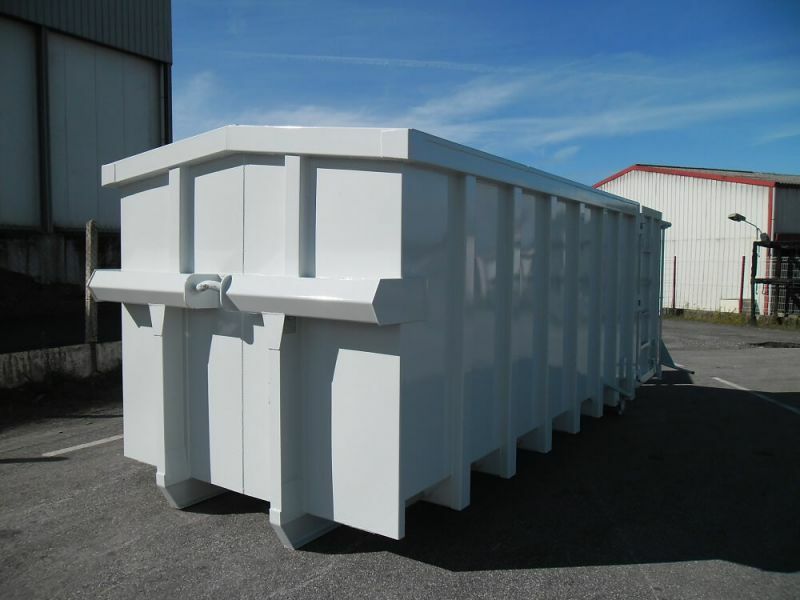 The proposed roof sloping or flat configuration, range of boxes and dumpsters multi-lift fixed roof, is ideal for example for storage of tires. The loading is done only by the rear doors. This box is suitable indoors with for example of tie-down rails.